Our mission at Jacaranda West Country Club is to provide our members and guest with the highest quality of club amenities. Whether your passion is golf, tennis or just socializing with friends and family, Jacaranda West has something for you. 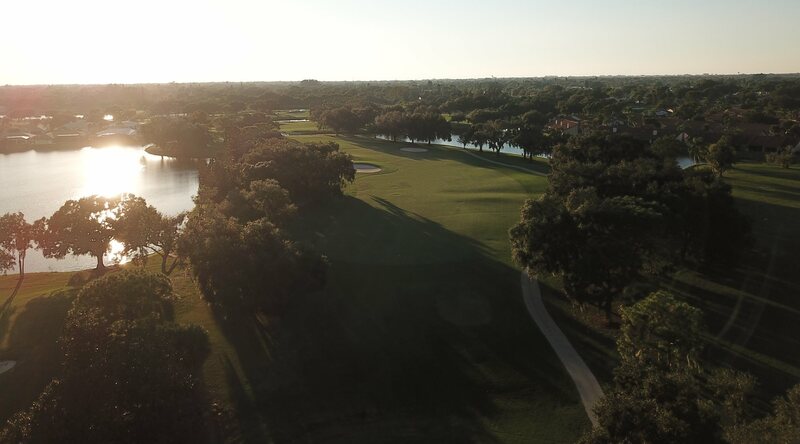 With our commitment to excellence, you will recognize Jacaranda West as your first choice for a great golf and club experience.